I am a massive fan of Sue Hendra as an author. You may recognise her name from Barry The Fish with Fingers and Supertato (we actually reviewed Supertato: Veggies Assemble a while ago!) 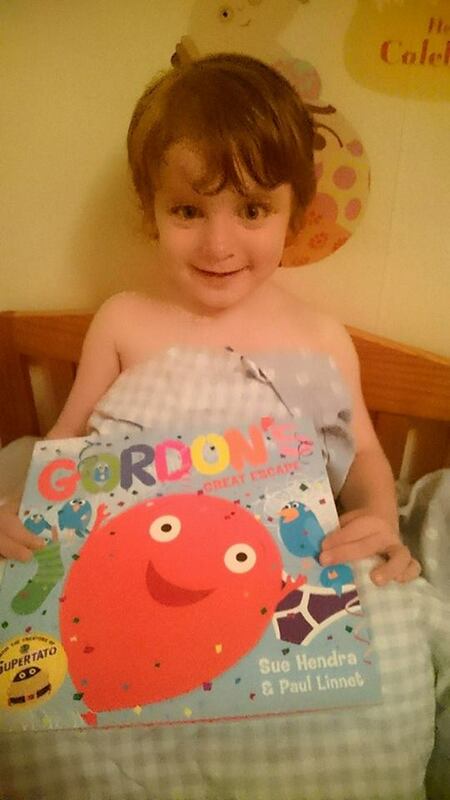 and I was really excited to get my hands on a copy of her new book Gordon's Great Escape before it was released on October 20th. 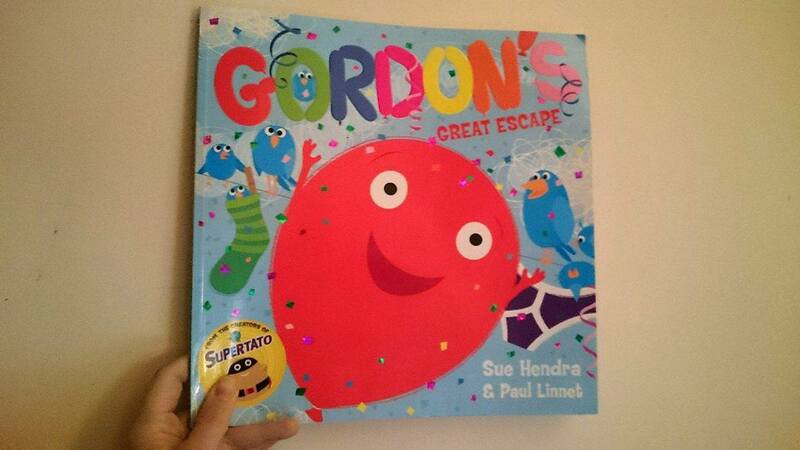 Gordon is a balloon and throughout the book we get to follow his adventures. At the beginning he learns about how dangerous certain objects can be to balloons - he doesn't want to pop! He does a lot of different things from being a decoration at a party to being a magician's assistant until he finds his calling - being part of the circus! When they are travelling to their next stop in their circus tour, a storm hits their ship. 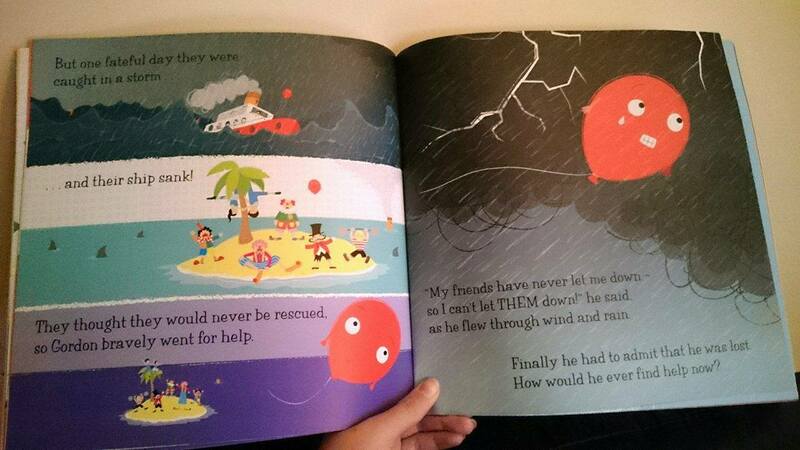 They are stranded in the middle of the ocean so it's up to Gordon to help get them to safety. The illustration by Paul Linnet is fantastic and every page is bursting with colour. I love that not only is the story interesting for children, there is also a comedic value and I found myself giggling at parts. The book is suitable for children aged 0-5 meaning that both my two year old daughter and four year old son can enjoy it together. They love pointing out what they can see in the background of the pages. It retails at £6.99 for a paperback copy and it is available from all good booksellers.